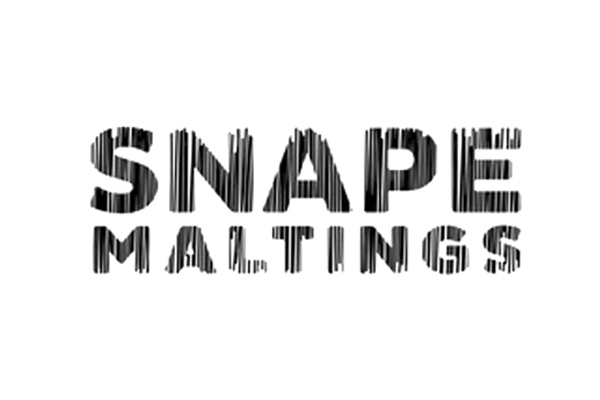 I am Strategic Advisor to the Director of Snape Maltings Creative Campus. 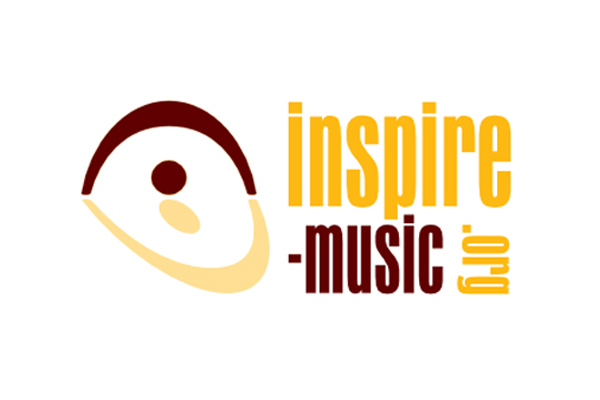 Within this role I am working on the development of the Music, Health and Wellbeing strategy, as well as providing strategic facilitation, mentoring and coaching. Current areas of focus include establishing a series of Creative Thinktanks bringing together practitioners, researchers and policy makers to develop new thinking and practice; creating residencies and retreats for musicians interested in working with communities; designing and delivering new professional development and cross-sector training.